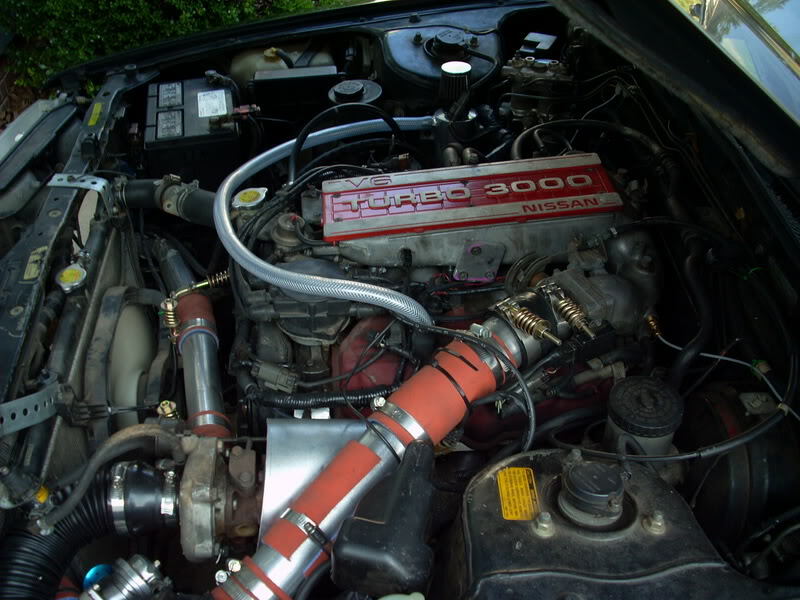 Jesse was one of the first to do a write up of his VG30ET swap. It was funny that he got it going… and then he sold it to someone (LUV2TURN) shortly after. The impact he made was his write up on the swap and what he did. Jesse also had 2 cars that could he could have done more research between them… but it never happened. 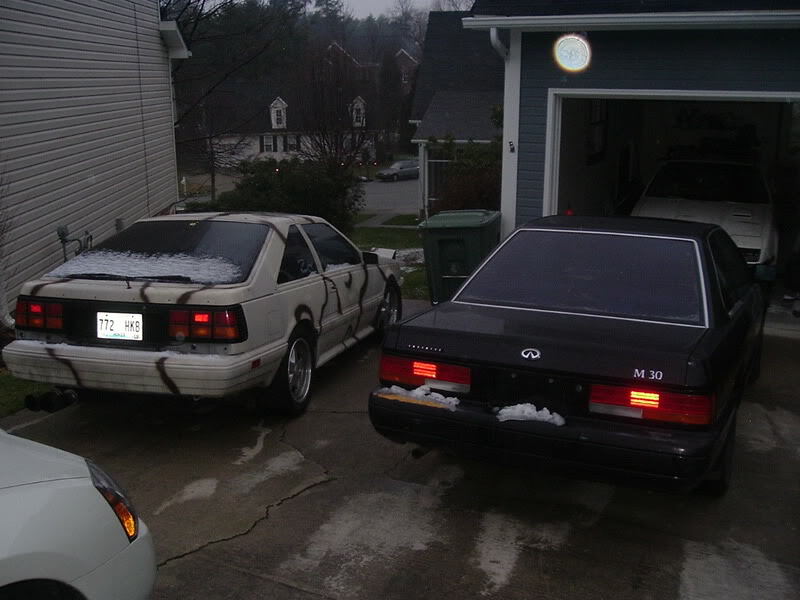 His Z31 and S12.